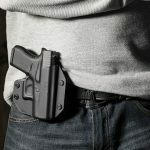 The Cloak Mod from Alien Gear is the first of its kind paddle holster that can be converted into a belt slide holster. 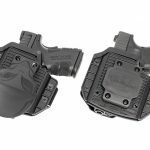 Alien Gear Holsters has revolutionized the gun holster industry once again with their all-new Cloak Mod OWB holster. 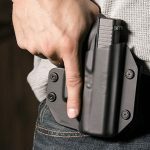 With its quality materials and customizable options, the Cloak Mod has become the next evolution of outside the waistband gun holsters. 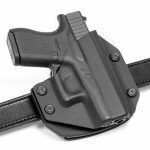 The Cloak Mod is the first of its kind paddle holster that can be converted into a belt slide holster. 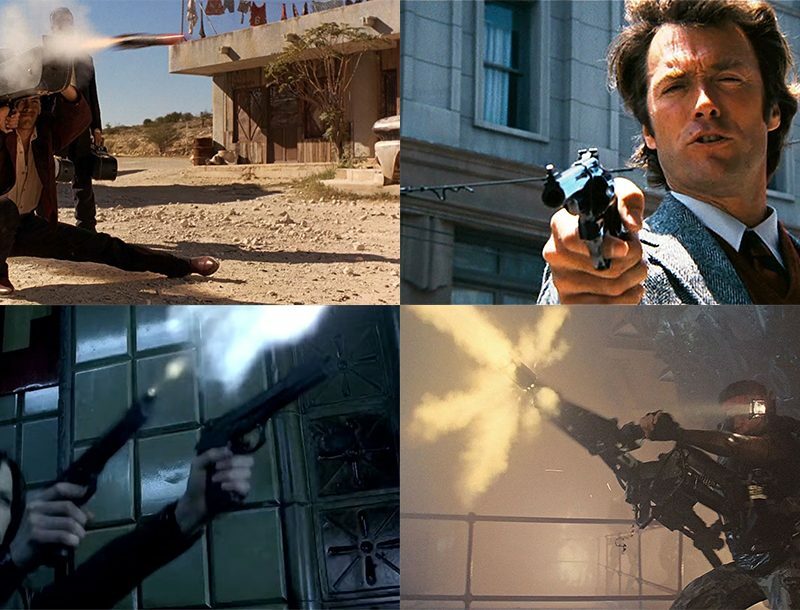 The Cloak Mod provides gun owners with a variety of customizable options. 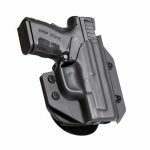 Easily alternate between the paddle holster and the belt slide holster attachment to suit your personal needs. 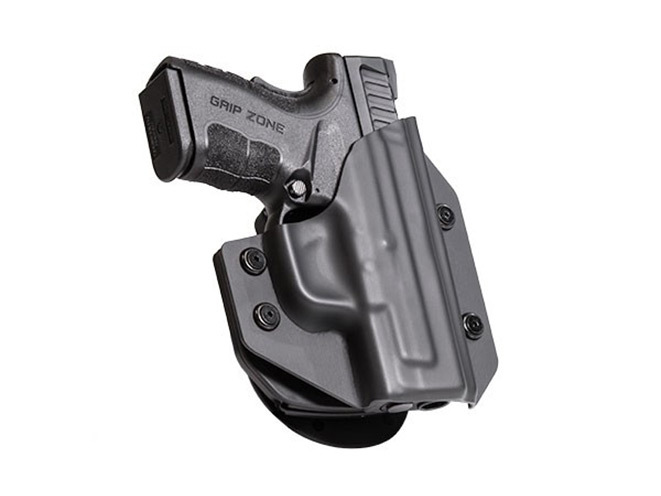 Gun owners will also have the ability to adjust their holsters’ cant (angle) and retention within minutes. This combination of customizable options has never been available until now. 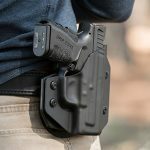 Alien Gear Holsters has integrated a layer of strength into this OWB holster by including a steel flex plate and a durable thermo elastomer retention membrane into the Cloak Mod. 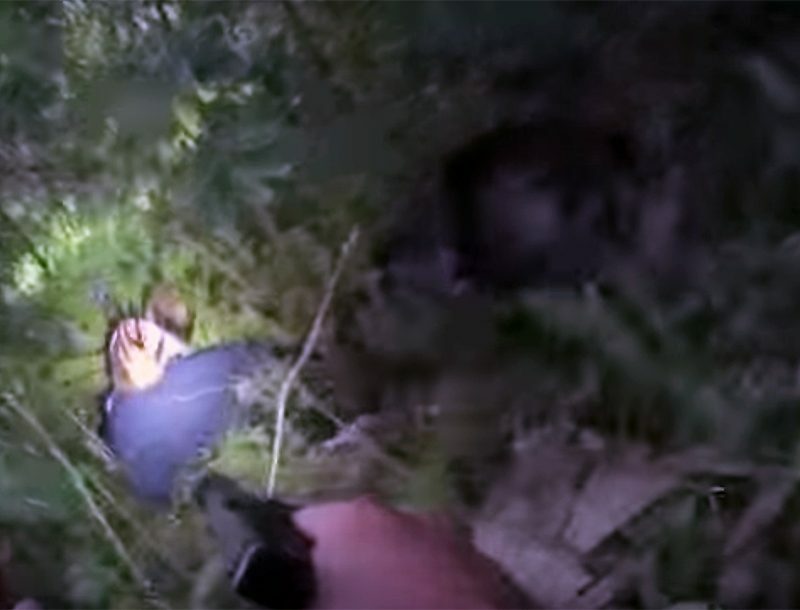 As a result, carriers will hear and feel a satisfying ‘snap’ every time they reholster their favorite firearm. 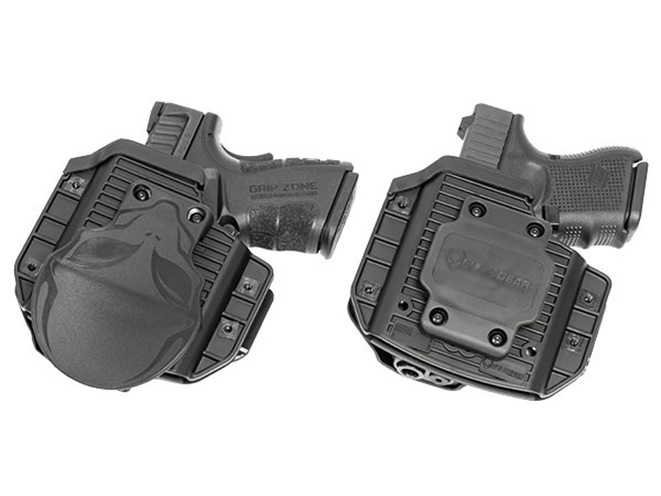 The holsters’ durable shell is fully swappable with all other Alien Gear Holsters. This allows carriers to easily swap out their shells to match the gun they would like to carry. 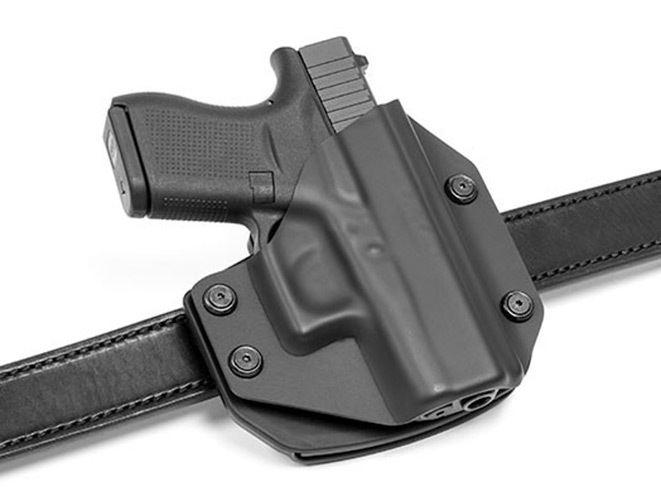 Conceal carry your handgun in a Cloak Tuck 3.0 today, and carry with your Cloak Mod tomorrow! 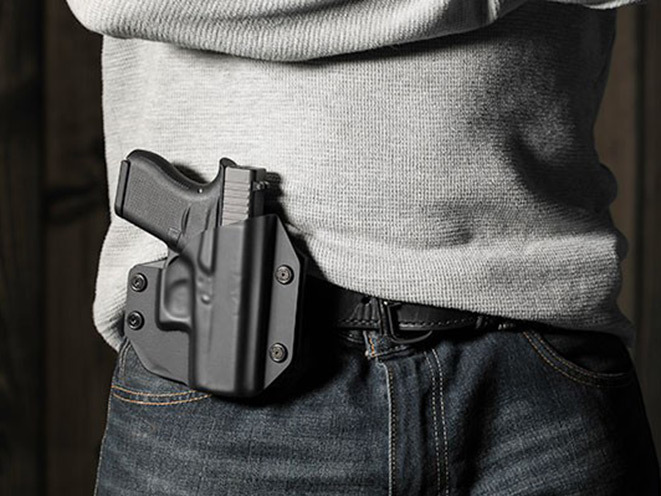 Founded in 2013, Alien Gear Holsters has become a leader in the concealed carry industry. 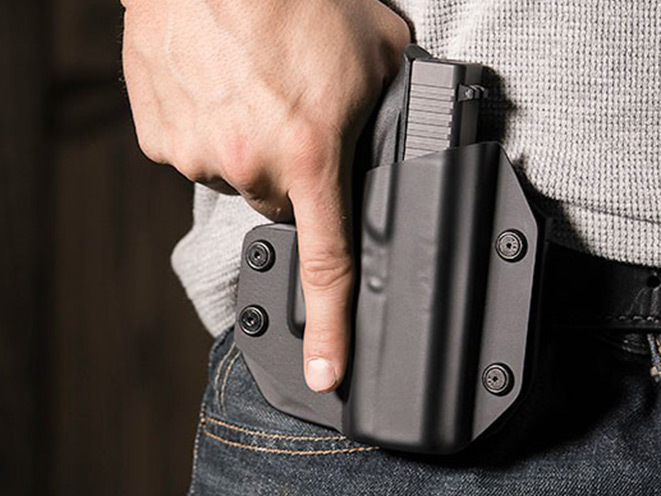 Alien Gear Holsters has experienced unprecedented growth and popularity due to a commitment to comfort, quality, workmanship, and affordability. 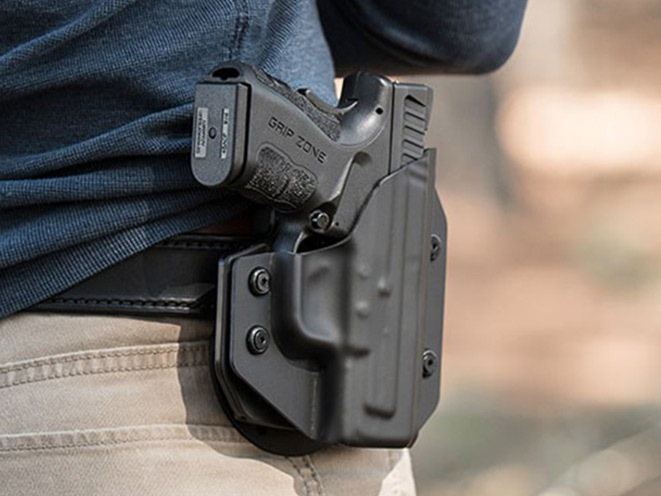 Every product from Alien Gear Holsters includes an Iron-Clad Triple Guarantee: a risk-free 30-day trial, free shell trades for life, and free repairs and replacements for life. 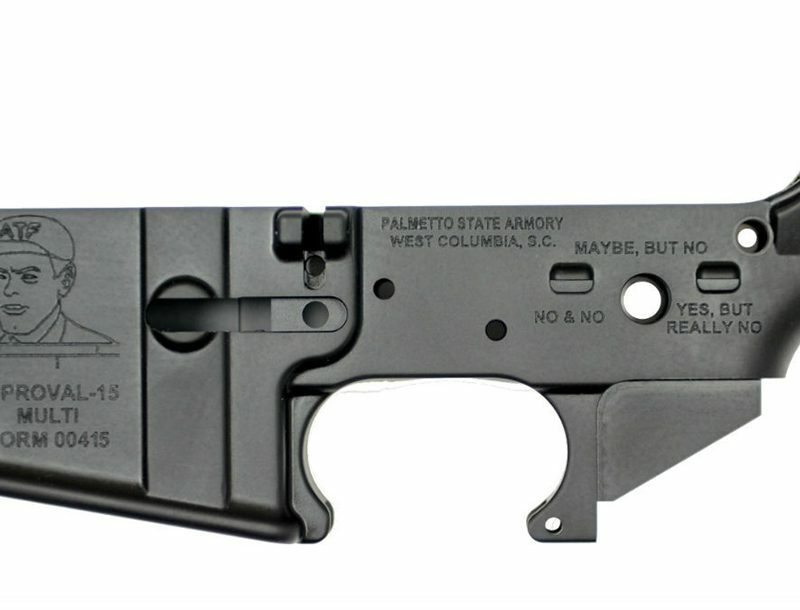 For more information, visit AlienGearHolsters.com. 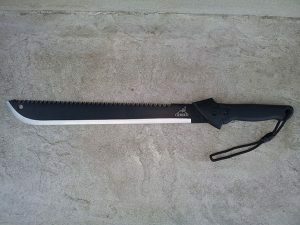 Machetes to join switchblades, daggers, billy clubs and blackjacks as deadly weapons.